What's Beyond Forks? 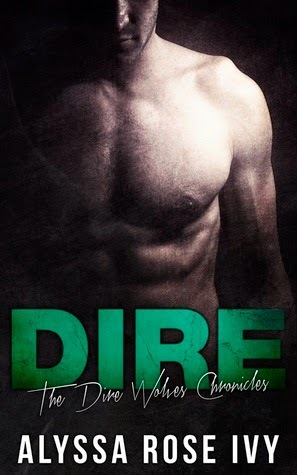 : Alyssa Rose Ivy's Search Cover Reveal! Alyssa Rose Ivy's Search Cover Reveal! We are so excited to share the cover for Alyssa Rose Ivy's SEARCH!! 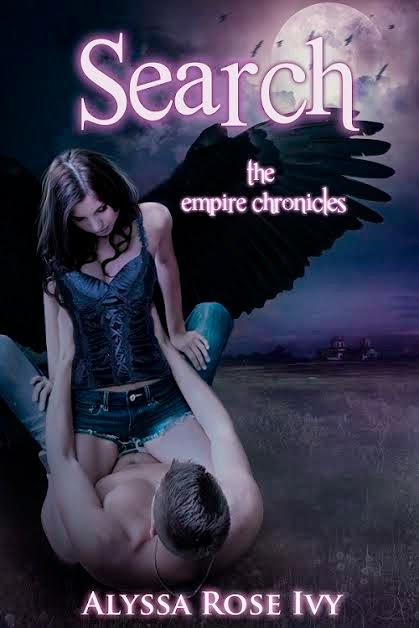 SEARCH is a New Adult Paranormal Romance and the second novel in her The Empire Chronicles Series. You'll definitely want to add SEARCH to your TBR pile!! 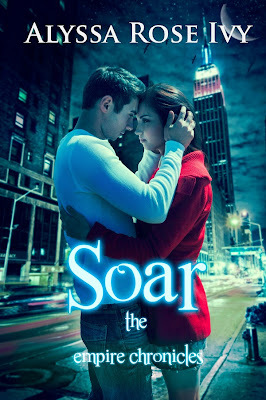 Don't forget to enter below to win a print copy of SOAR, the first book in this amazing series!! Casey isn't human. The revelation should terrify her, but it doesn't. Instead it excites her. Too bad not everyone is as excited as she is. Torn between two lives, the only one she's ever known and her life as a paranormal princess, Casey has to decide whether she can trust the man she loves. Sometimes being a princess isn't all it's cracked up to be. 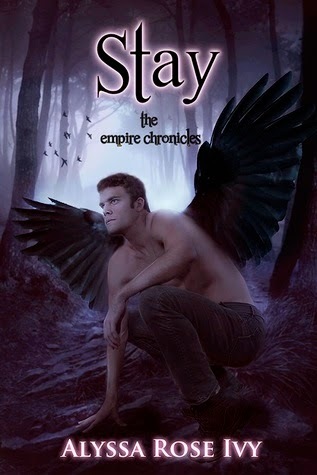 Check out my reviews of the other books in this series! If you haven't done so already, you need to read Alyssa Rose Ivy's books!! While you're at it take a peek at my reviews too! 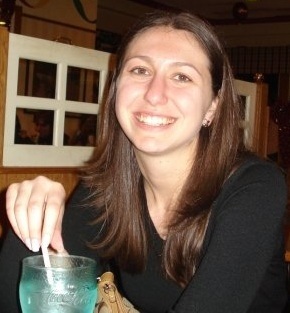 To read more about this author, visit Alyssa Rose Ivy's Blog and Website. You can also find her on Goodreads, Pinterest, Facebook and Twitter.